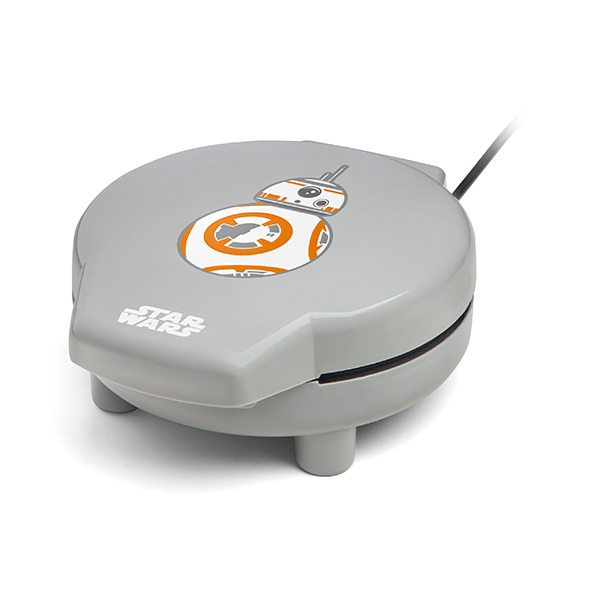 It’s still a dream to own a droid that can serve us waffles, but at least we have this Star Wars BB-8 Waffle Maker. 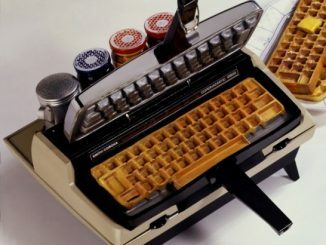 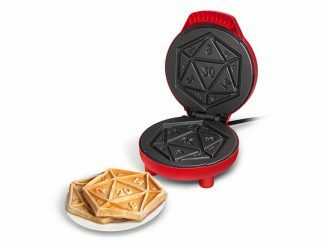 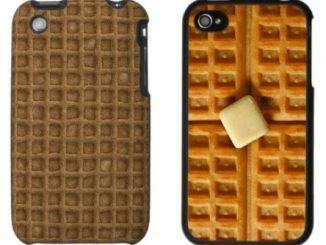 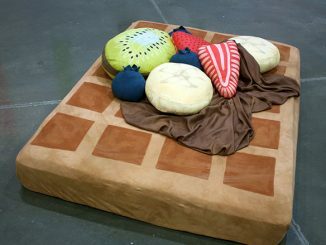 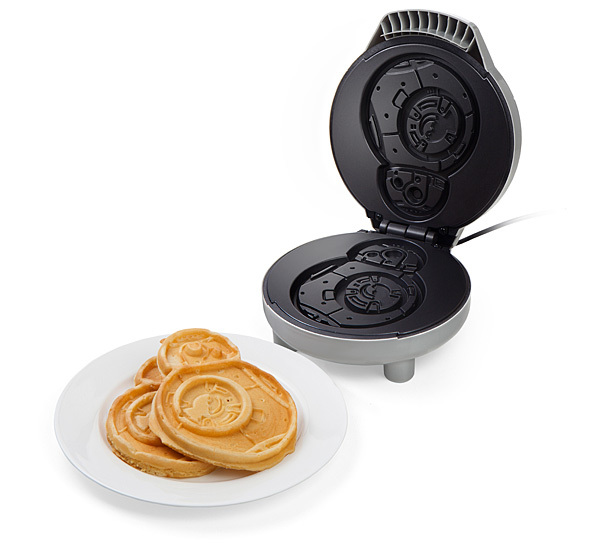 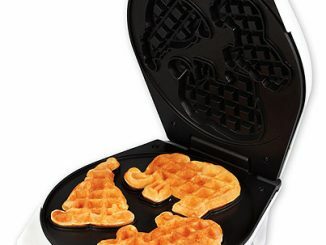 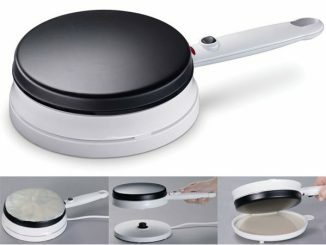 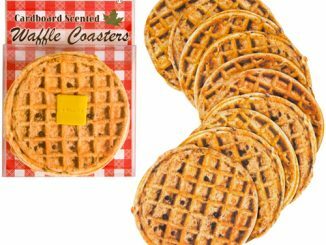 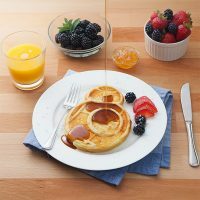 This waffle maker creates waffles that are 5″ across x 6 3/4″ tall. 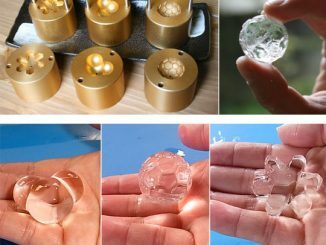 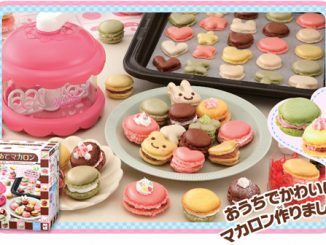 And they look like BB-8. 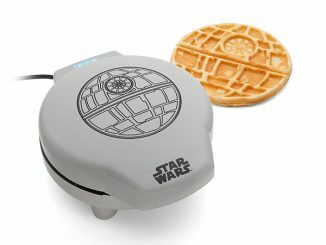 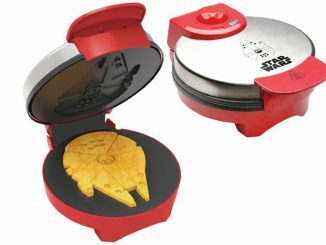 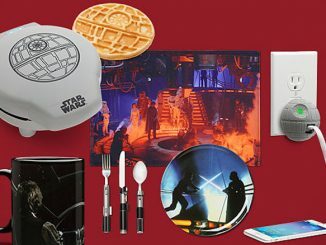 Now you can add some Star Wars to your breakfast.